The wait is over. 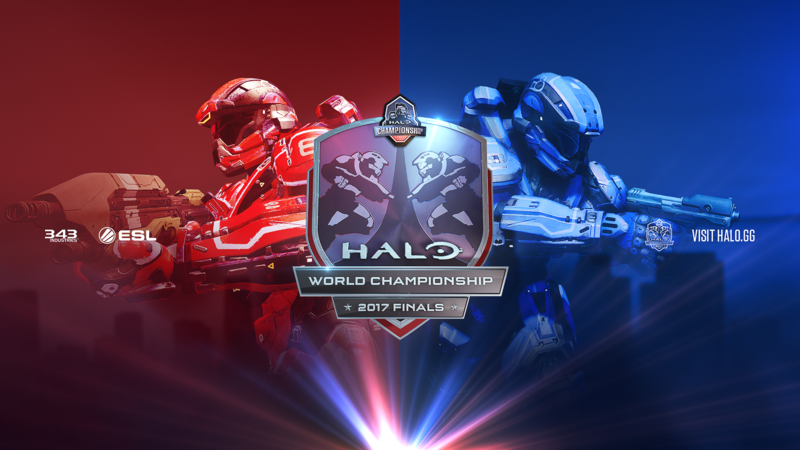 The twists and turns of the road to the HaloWC 2017 Finals have all lead to this moment, where 12 of the world’s greatest Halo teams will vie for greatness, glory, and a million-dollar prize pool. Will OpTic Gaming continue their dominance and give each of their squad members a second-straight championship title? Will an international team shock the world with a top finish? The answers to these questions, and many, many more, lie in the midst of the incredible action that will unfold this weekend in sunny California. We’ve got everything you need to wrap your head around all the madness right here, so let’s get started! To give us an inside look at the action that awaits, let’s first check in with two of the talented individuals that will be helping bring every moment to life this weekend, Richard Simms and Mike “StrongSide” Cavanaugh. 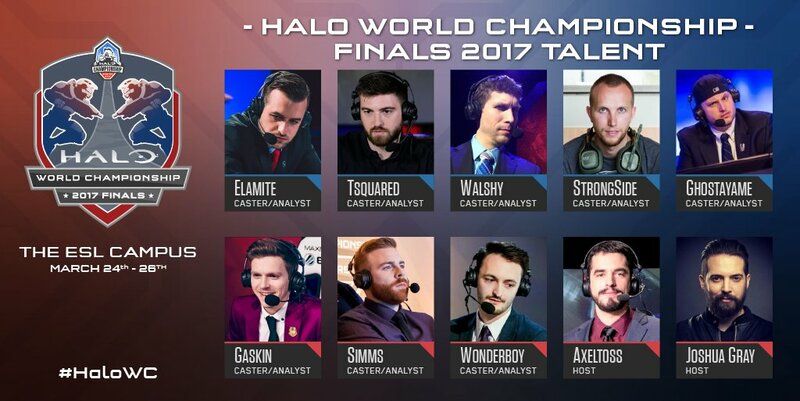 What are you most looking forward to at the HaloWC 2017 Finals? SIMMS: Personally, I'm most looking forward to seeing what some of the international competition can do, as for a few years now EU/ANZ Halo has been a bit of a meme much like NA competition in CS:GO. 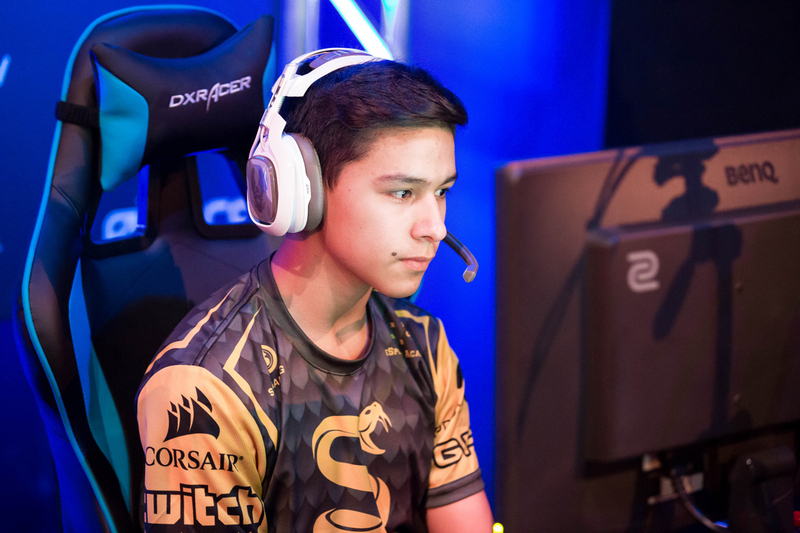 Epsilon put EU Halo on the map last year at the Halo World Championship 2016, and has done wonders for the region. That being said, while Epsilon’s result was both an amazing and fantastic achievement (which the members of that roster should be proud of), they did face off against a very makeshift Cloud9 roster – and since then the NA teams around them have simply kept raising the bar. We have a solid roster from the Australia/New Zealand region in Team Immunity – yes, it's the same roster as last time around, but this year it feels like a roster that everyone should be taking much more seriously, especially since last year the Immunity lads lost their veteran and long-term captain from the roster due to an accident heading into HaloWC. FAB Esports has continued its EU dominance and has even attended HCS Las Vegas last year – an event in which Team Liquid promptly gave them the beating of a lifetime, welcoming them to America in a delightful fashion and giving them quite the eye-opener. Still, you cannot knock the individual talent on this team, with arguably three of the best players in Europe on the roster – for me they are still the best non-NA team, and I can easily see them matching Epsilon’s performance at HaloWC 2016. Topping it, on the other hand? That will be no easy feat. Finally, I want to give a special shout out to Supremacy – this roster has so much skill, so much talent and so much potential. In reality, I don't seem them advancing to winners from group play but back at Gfinity they pulled off the infamous loser’s bracket run and took down what I would say was the second best team in EU, and then even went on to take a cheeky game off of FAB. Let’s see if they can sprinkle some more French magic across the NA teams in California. STRONGSIDE: This is my favorite event of the year. I’m looking forward to the intense competitive atmosphere, seeing matches down to the final seconds, upsets within the bracket, an epic comeback in a game of Strongholds, the list goes on. When there is a pivotal event like this, you can feel the tension, nerves, and excitement. We all know what’s at stake and the countless days the players/teams have committed into preparing for this event. Everything comes down to this weekend. On Friday, I’ve got my eyes on Group D (Str8 Rippin, FAB, and SoaR Gaming). I don’t want to miss the Str8 Rippin vs. FAB matchup at 5:30 p.m. PT / 8:30 p.m. ET. There has been so many questions if FAB can take down a top NA team. I think we may see them turn some heads in this series if they can come in hot out of the gates. On Sunday, I expect every match to go the distance, and I can’t wait for the Losers Finals and Grand Finals. 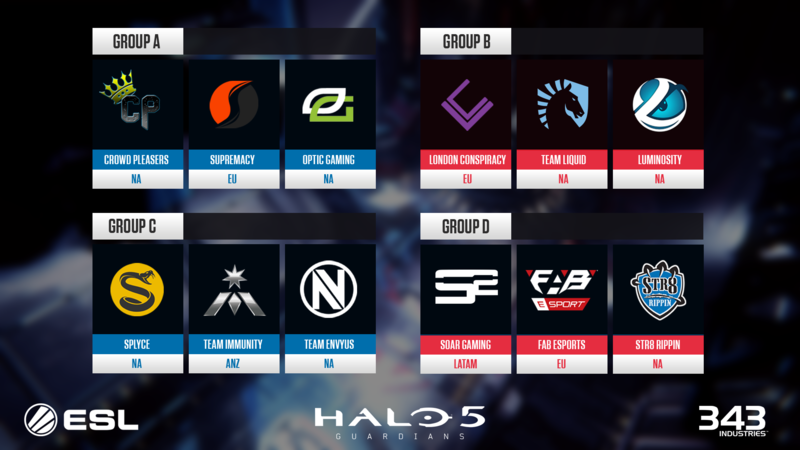 What are your predictions for the final finishing order of the HaloWC 2017? Catch all the action on March 24-26 from the HaloWC 2017 Finals at twitch.tv/Halo, beam.pro/Halo, facebook.com/Halo, and for the first time, the action will be live on Twitter! Every match will be streamed! Read on for a detailed look on exactly when and where you can tune in to cheer your favorite squad on to victory. 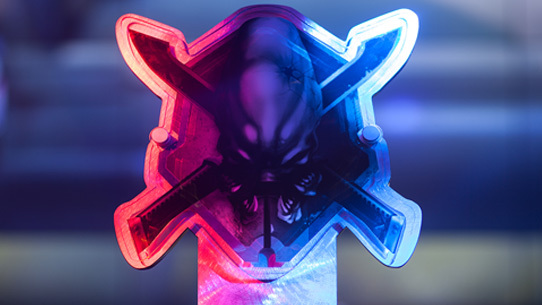 While the Halo World Championship Finals are nearly sold out, a few spectator passes are still available! 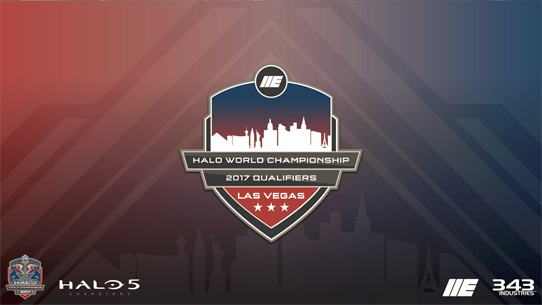 In an event that was a ceaselessly exciting as the host city itself, the Las Vegas Qualifier lived up to its billing as a must-watch stop on the road to the Halo World Championship 2017. The incredible weekend of matches featured the overtime periods ever seen in a major tournament, a testament to the ridiculously tight competition up and down the bracket.